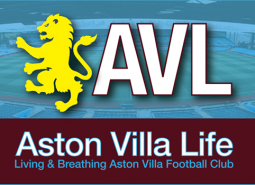 Midweek, or close enough, and Villa find themselves safely locked in the promotion lottery following back-to-back 1-0 victories over Cardiff and Leeds. Accomplished with three games to go, it might have been a bit dicier than we would’ve liked. That run-in thing didn’t get off to such a great start Saturday night, with Villa traveling to Hull and coming away with a perhaps fortunate point following a desultory 0-0 draw with the Tigers. Preston North End came round to pay us as visit and left with a well-earned point, even if their goal was another that Sam Johnstone will regret. Lewis Grabban coolly slotted home from the spot to earn Villa’s share of the spoils, and the losing streak was stopped at one. 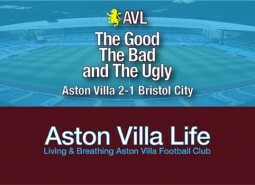 I’ll take the result, but I’m not quite sure how much Villa deserved the point.